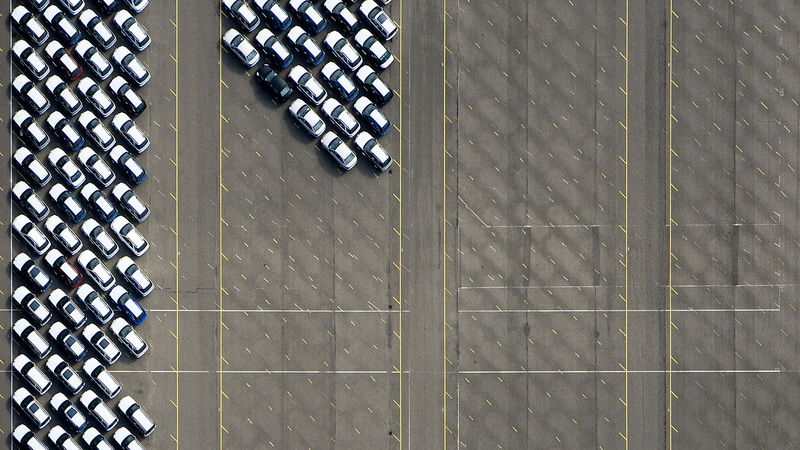 There’s close to a billion cars on the world’s roads and their numbers are on the increase. We expect self-driving cars to enter the consumer market in force over the next relatively few years. It is reasonable to hope that this will increase traffic efficiency considerably, by using less road space, improving traffic flow and facilititating ride and vehicle sharing. At the same time electric cars are gaining ground and the use of aluminum in car design is steadily increasing. All of this will contribute to decrease the negative environmental impact of driving – and likely increase safety as well. Norðurál uses sustainable Icelandic energy to produce 0.53% of the world’s output of new aluminum.